When you’re wearing lipliner with gloss, a matte lipliner is best. 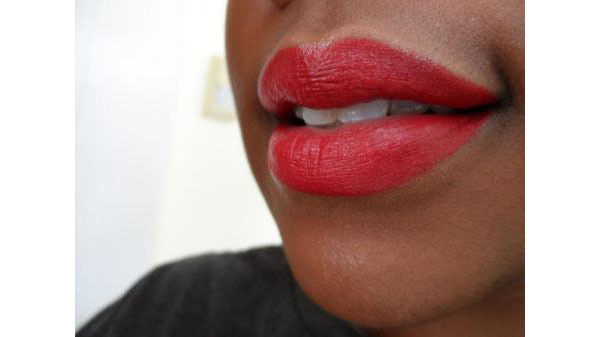 The stay-put color will compliment the shiny texture of the lipgloss well, and give your lips more definition. It’s also a good idea to add a little more liner after you’ve applied your lipgloss to keep your lips from appearing overly shiny.